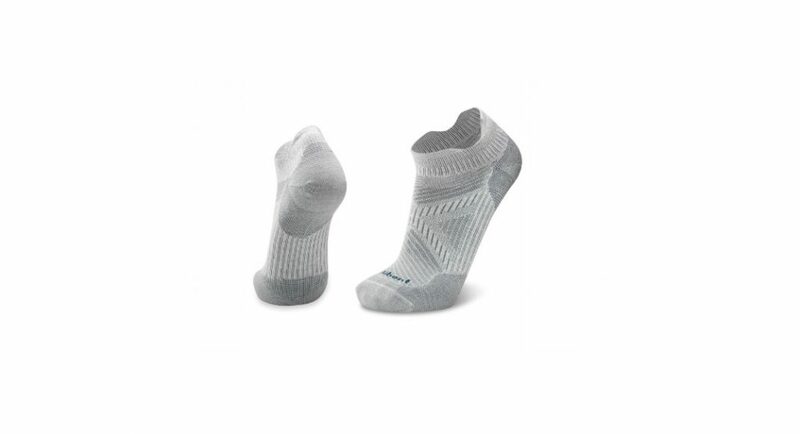 The Lé Bent Le Definitive Micro Runners are a butter-soft alternative to the standard synthetic fiber performance sock. Materials: 44% bamboo rayon / 35% nylon / 19% merino wool / 2% elastane. Best features: Comfortable, stink-free, dry wearing, sustainable materials. Room to improve: Not as durable on trail as comparable to synthetic fiber socks. The Lé Bent Le Sock Run Ultra Light Micro Runners are a performance trail running sock with a 63% natural fiber content. The mix of bamboo rayon and merino wool is butter-soft, supremely comfortable and stink-free. The natural moisture-wicking properties of this fiber blend really do keep feet dry on longer runs and eliminate most nasty post-run foot issues. When testing these socks in different temperatures and over variable distances, my feet consistently smelled and felt cleaner than after similar runs in socks with 100% synthetic fibers. After a run, giving the socks a quick hand-rinse and hanging them to dry was sufficient before the next outing. These socks were not tested in rain or extremely muddy trail conditions, but did survive dry snow, wet snow and lots of moderately wet conditions. These micro runners fit true-to-size in a precise form-fitting anklet style. I did notice that these socks had a little more stretch when compared to micro styles from other brands like Stance and Point6. Lé Bent utilizes multiple impact and support zones in their design, as well as a blister-free construction for the heel and toe. The socks did support my foot and did provide some impact protection, but these were not stand-out features during testing. Cushioning over the top of the foot was great, however, as it was in the toe-box and back of the heel. The only real downside to this natural fiber blend has been durability on trail when compared to other socks with higher percentages of synthetic fibers. I did not notice abnormal wear when running in town, on two-track or on hard surfaces like bike paths, but I did notice many small snags around the ankle cuff after running on singletrack trail with brush and grasses. These snags only occurred in the ankle area where the sock was exposed. The in-shoe portion of the sock was unaffected. Lé Bent has carefully crafted a wonderful alternative to the 100% synthetic-fiber performance running sock with their Run Ultra Light Micro. While single-track enthusiasts may be a bit disappointed with their durability against snagging, most runners will find these socks perfect for everything else. Especially stink-free, dry feet. 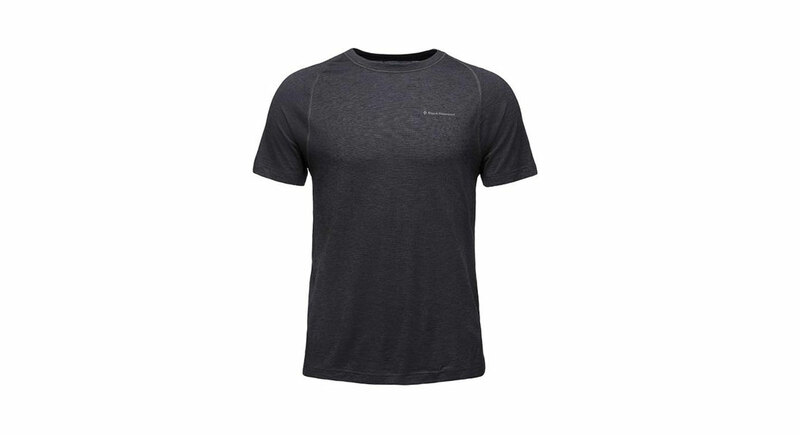 Also check out the Le Lucy Trail Ultra Light 3/4 Crew, designed by elite athlete, Lucy Bartholomew. Bartholomew wore this sock when she snagged third for women at the 2018 Western States Endurance Run. The bamboo—rayon and wool blend of this sock make it extremely comfortable and hardly noticeable while running. —Kelsey Brasseur is a mountain athlete, biologist and professional artist who firmly believes that every day is The Best Day Ever. As long as there are steep climbs and chocolate.